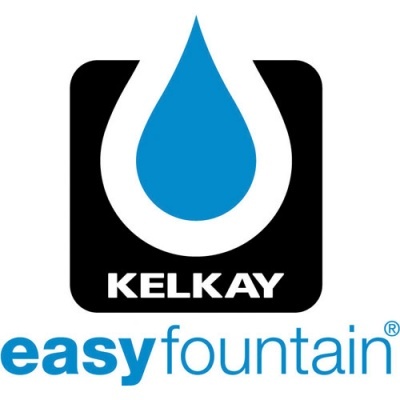 Kelkay® Flowing Jugs Water Feature from the popular Easy Fountain® range offers an authentic self contained stunning water feature suitable for indoor or outdoor use including L.E.D. lights. Delightful water fountain for garden or home including high quality low voltage water pump. Constructed from composite frost resistant resin (safe for winter months - without water). 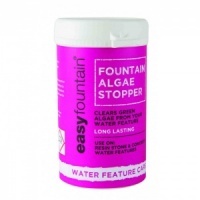 Simply plug into mains electric, add water and enjoy the tranquil and soothing trickling of water at daytime or night. Suitable for ease of placement on a patio, balcony or naturally placed in a rockery or plant bed, surrounded by planting. 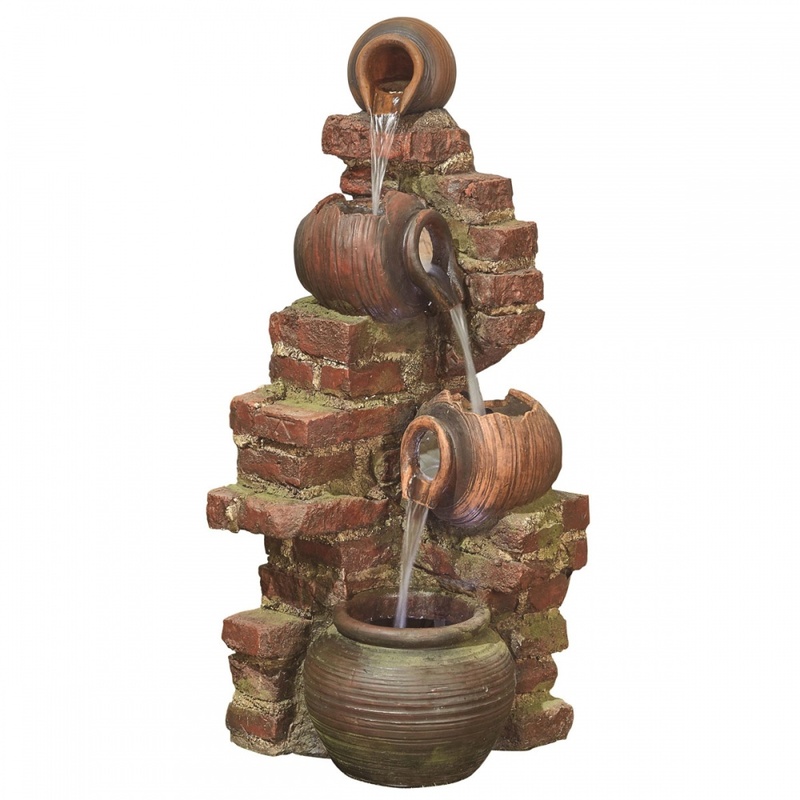 Superbly detailed water feature fitted with low voltage long lasting LED lights, supplied with 10m low voltage garden grade cable, 12v transformer & fitted plug.